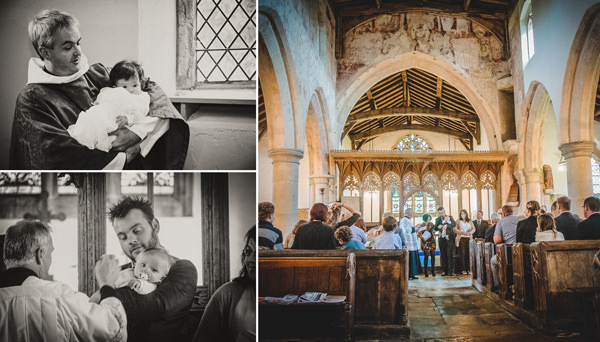 Relaxed and natural christening photography in Lincolnshire, photographed in the same fashion I treat wedding photography. I aim to be discreet and quiet in this important ceremony in your child’s life. Of course, any formal group photographs you would like with you and your child afterwards or any of your other guests is more than welcome. You’ll receive two hours coverage which gives plenty of time for the service, some formal group photographs and perhaps if nearby some photographs of any party you may have planned afterwards. Albums are available for purchase separately including smaller albums not listed on my site which you may find more affordable and suitable for christening photography.